Have you ever travelled to somewhere just for the sake of tasting food? I have! 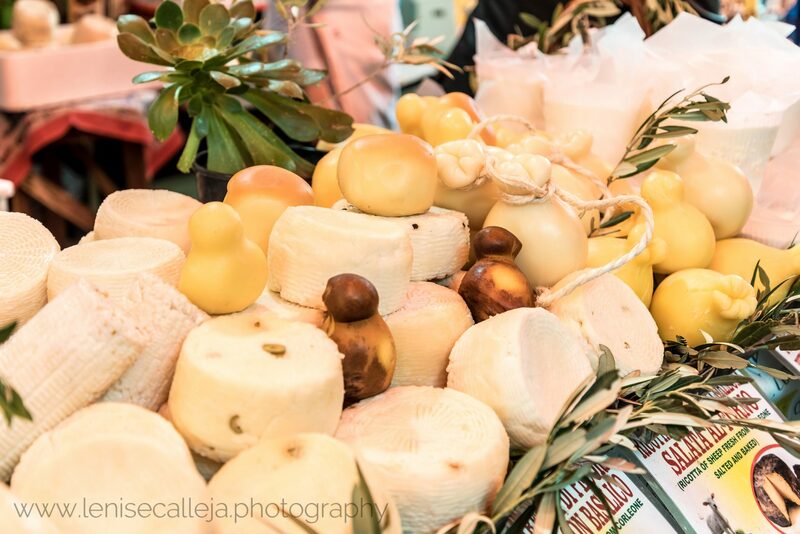 The cuisine of certain destinations is so inviting that makes travelling even more worth it. I did not travel to Sicily just for food (like I had for Penang in Malaysia), but well it was one of the highlights. All trips to Italy are like that. Sicily is one of those places where you look forward to lunch or dinner time. Here are some of the top delicacies to look out for if you intend to visit the island. Is there any better way to start the day? I don’t think so! This is not a typically Sicilian product, but this kind of breakfast is popular all around Italy. 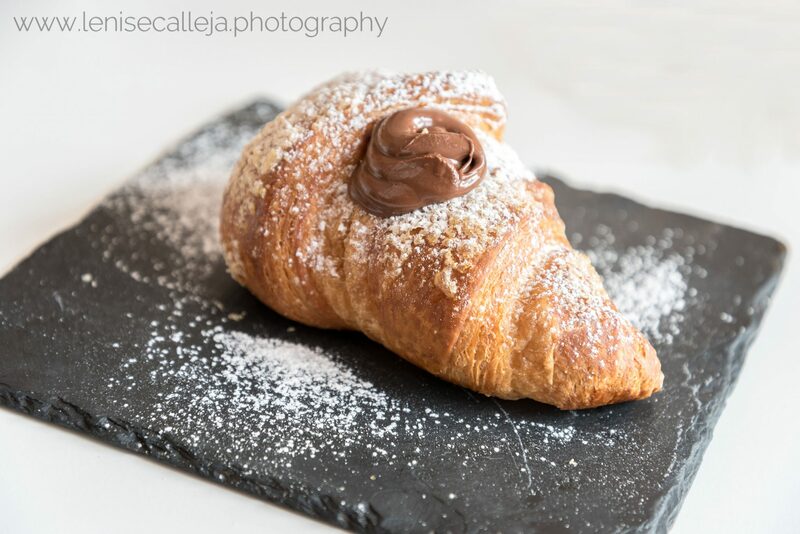 This cornetto will give you all the energy you need to start the day and put you in a good mood as well. What about the calories? 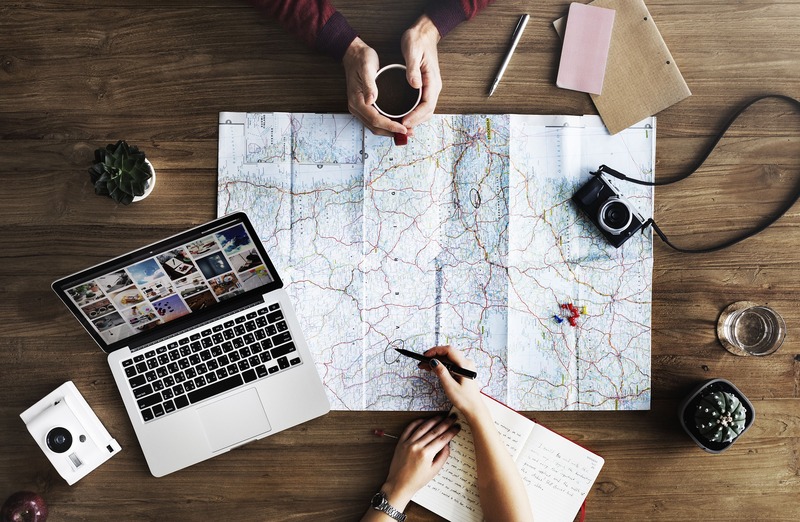 Don’t let the addiction get you; just leave this habit for when you are on holiday only. We all need a lot of energy to go around while travelling don’t we? 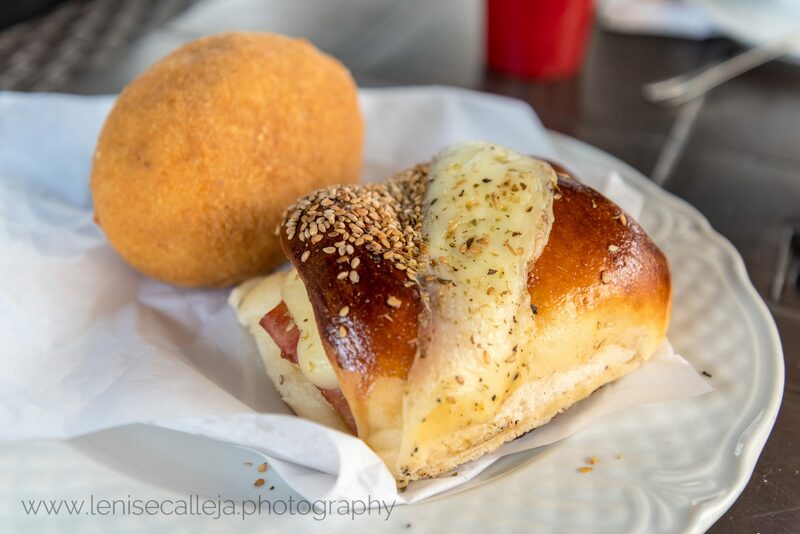 So the perfect mid morning snack while in Sicily is an arancina or a panzerotto. What are they? 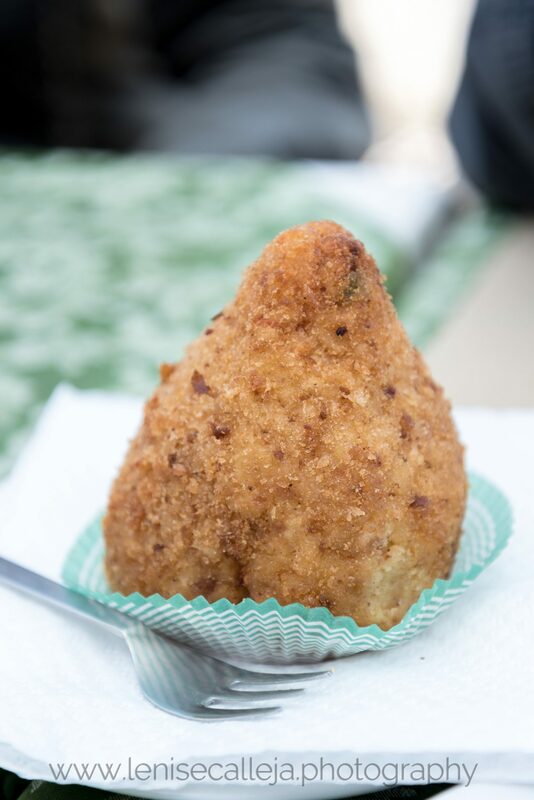 Arancini are rice balls stuffed with anything from ragu, ham and cheese, mushrooms, bolognese sauce or anything that may come to mind to whoever is preparing them. They are then coated with breadcrumbs, deep fried and served warm. Panzerotti are like a closed pizza. They are made of dough stuffed with different ingredients usually including tomatoes and mozzarella. 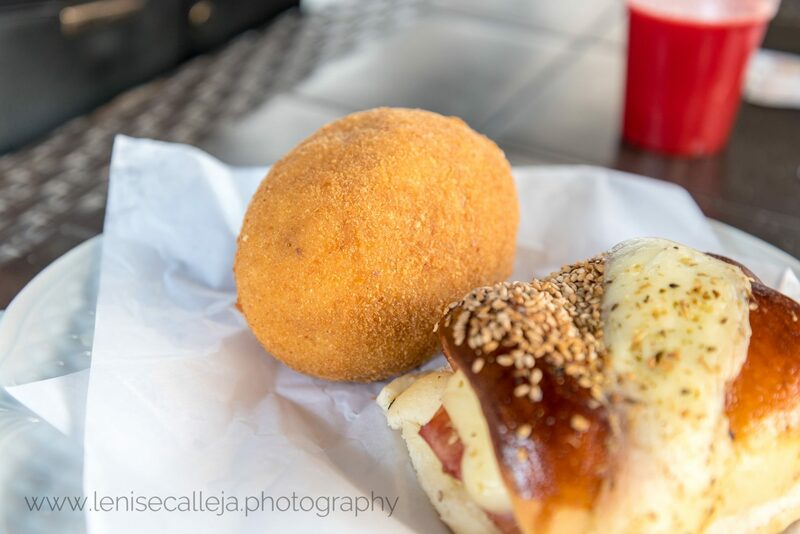 Both arancini and panzerotti can be found in every bar and they are popular with tourists and locals alike. Perfect for when you are on the go! In general Italians do not serve abundant portions in restaurants. I am from Malta and at home this is completely different. In Italy on the other hand portions are smaller allowing you to sample different dishes. 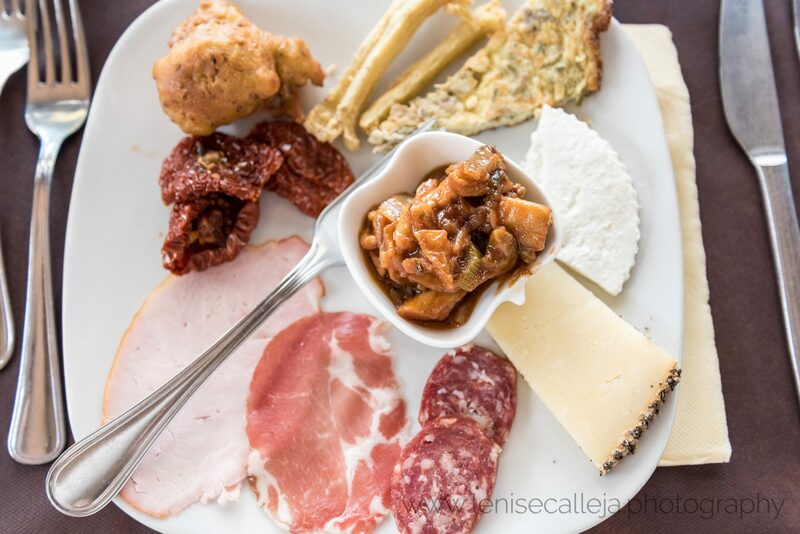 A mixed antipasto is the perfect start to your dinner allowing you to sample different Sicilian products including cheeses and cured meats and other local products. 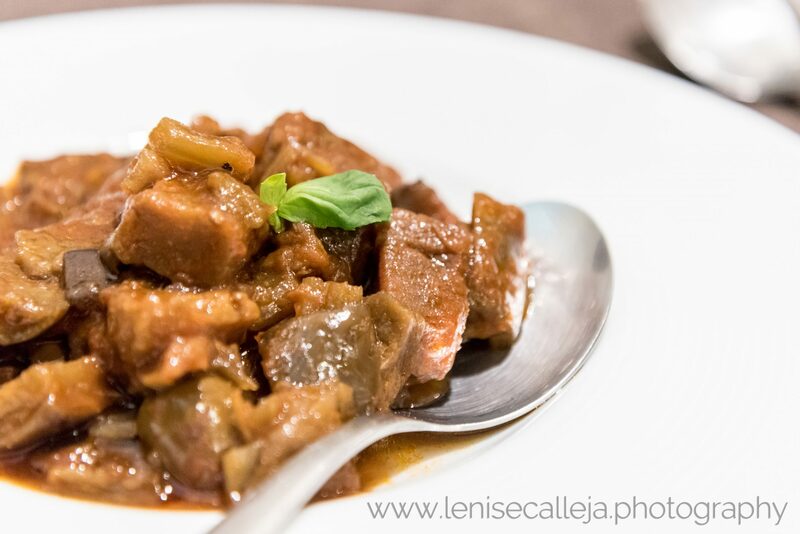 Another option for your antipasto is the Caponata, which is a delicious alternative for vegetarians. I love Caponata and I cook it very frequently at home. It is a dish based on aubergines and other vegetables like celery and bell peppers that are prepared with a sweet and sour sauce. If you are in the province of Trapani make sure to order this dish. This pasta is usually home made and you do not find it in supermarkets. The above plate was prepared with a pistachio and sea urchins based sauce, cherry tomatoes and prawns. My favourite ingredients all in one plate! No wonder this was my favourite meal during my trip in Sicily. 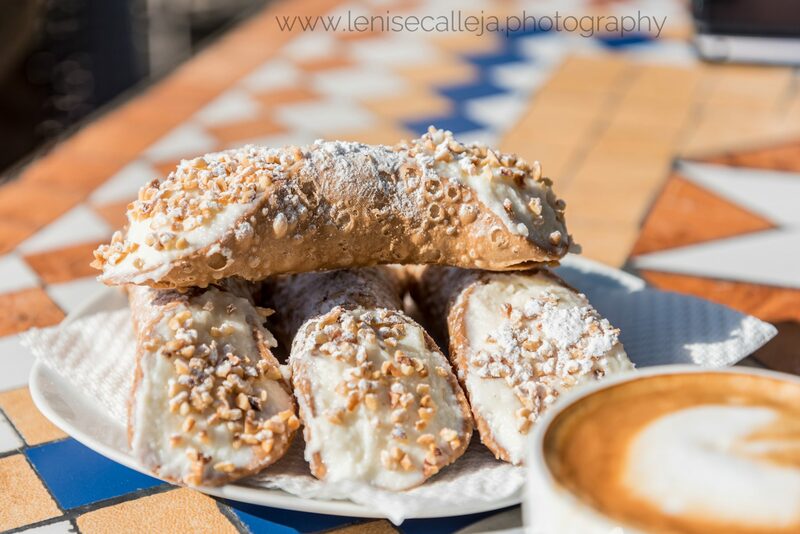 Either for breakfast or as an afternoon snack or else as dessert, it is always a good time for a ricotta cannolo. Be sure to buy the ones which are prepared there and then to make sure you can savour the crunchy pastry forming its crust. There are several variations of the cannolo; the sweet ricotta ends are dipped in chocolate, pistachio, candied fruits or other nuts. 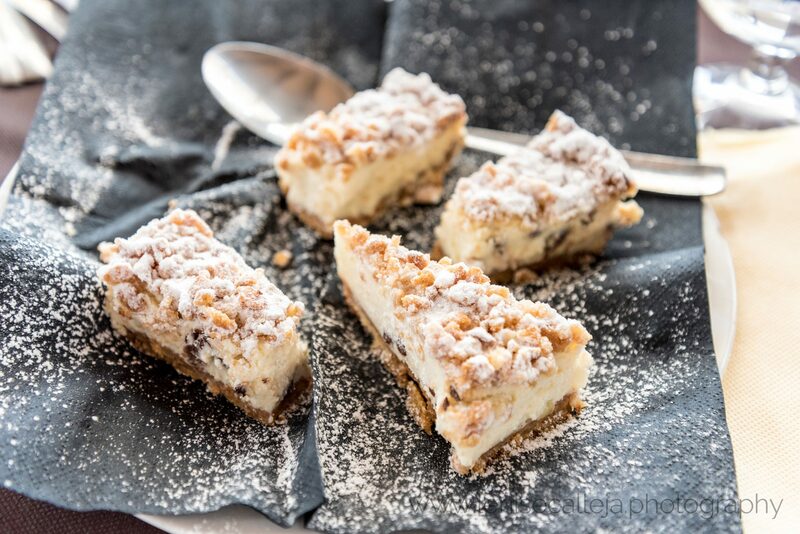 You may have heard about the traditional cassata siciliana; easily available out of Sicily. However while in Sicily we were usually offered this version of the Cassata as a dessert. I preferred it to the traditional version as the crust is made up of a less sweet pastry. A pleasant surprise! 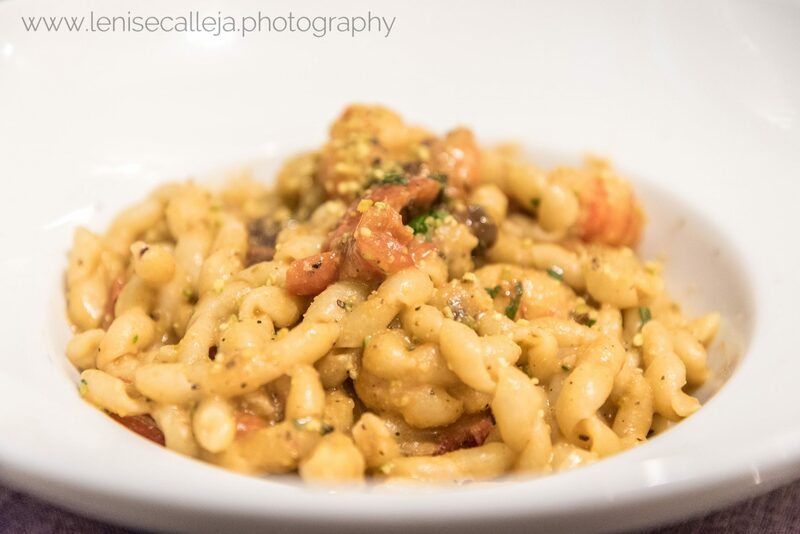 Another pasta dish? Yes of course, we’re in Italy after all! This dish, that originated in Catania, is prepared with aubergines and tomatoes and topped with ricotta salata. It is curious that even within the same region you will find different typical dishes. 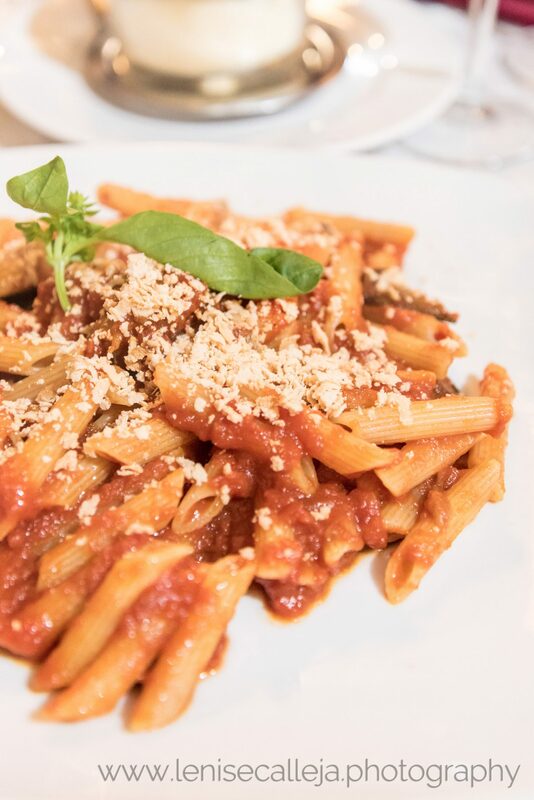 Pasta alla norma is more common on the eastern coast while other pasta dishes are served in other parts of the island. 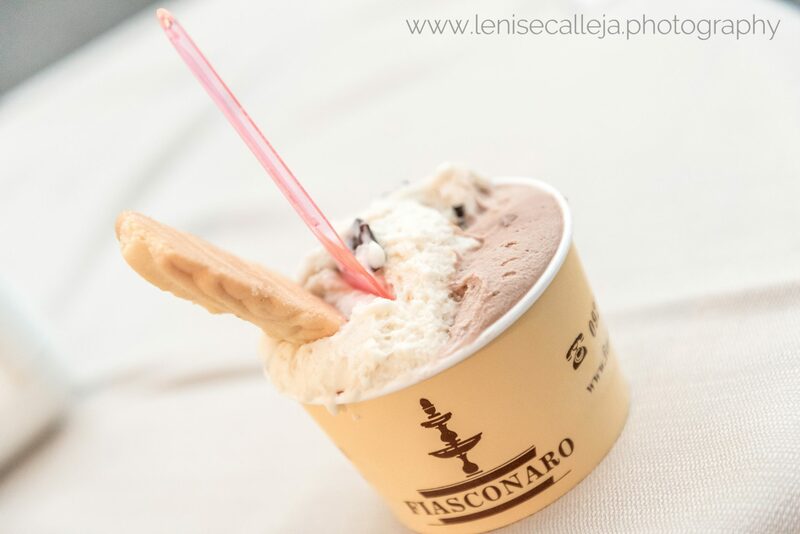 Ice cream is another Italian favourite; not only on this island but all around the country. However here I tasted the best ice cream ever! It is not the one of the picture above (I was too busy enjoying my ice cream to take a photo), but the one I tasted in Cefalù at Gelateria Tentazioni. You can read more about this heavenly gelateria here. Most of the gelaterie also have home made granitas and sorbetti. I am not a big fan of these and I usually opt for ice creams. However I would suggest trying out a lemon sorbetto (my husband’s favourite), especially after a heavy meal. Sicilians use their own lemons and they prepare sorbettos that have a very creamy texture. I can promise it will help you with digestion and make you feel less guilty at the same time since it has less calories than ice cream. Cinghiale or wild boar is very common in the Madonie and Nebrodi parks. They can be met everywhere, although you must be careful if you see one as they can become quite aggressive. Sicilians have a lot of dishes based on its meat and you will most likely to find it in restaurants or agriturismo near the above mentioned parks. 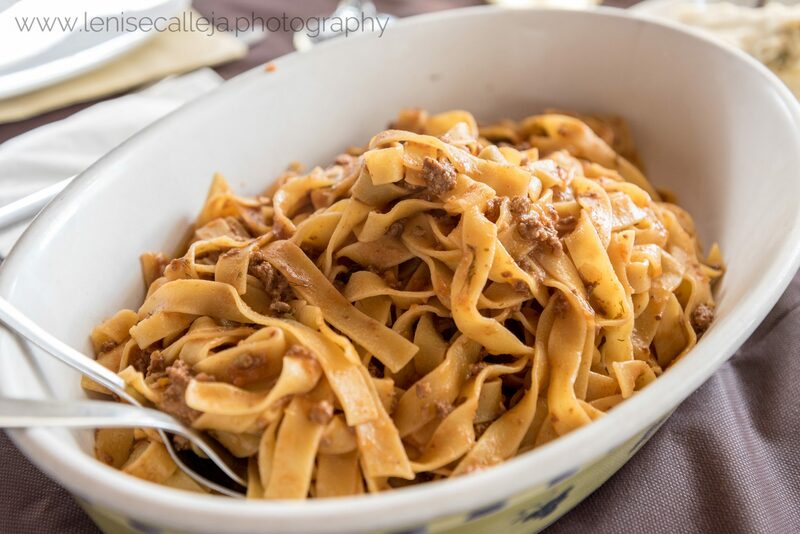 The picture above is pasta with cinghiale ragù and was part of our Easter lunch in the Madonie Park. Very simple yet delicious! This is not the normal chocolate we are all used to and to be honest I am not a big lover of this chocolate. I prefer lighter chocolate but if you are into dark and strong chocolate this might be a good treat for you. 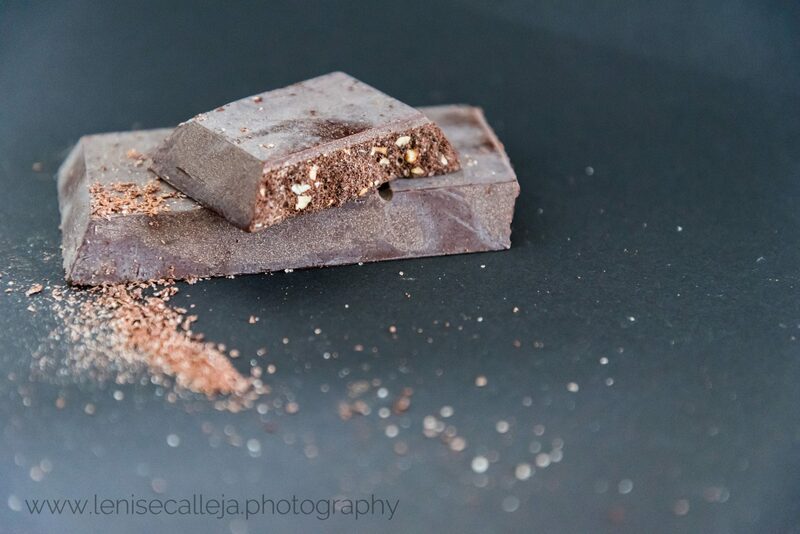 In the photo above you can get an idea of the peculiar texture it has; since the preparation involves grinding the cacao. You can find it in several variations from the classic ones that include almonds and vanilla to more original ones like lemons, cinnamon and even chili!